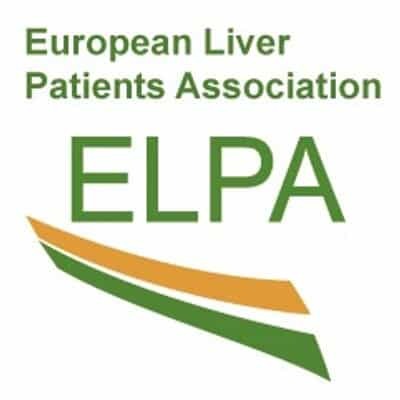 The Challenge of Hepatitis C in Central and South Eastern Europe: Who is at risk and how can patients gain access to effective screening, diagnosis and treatment? 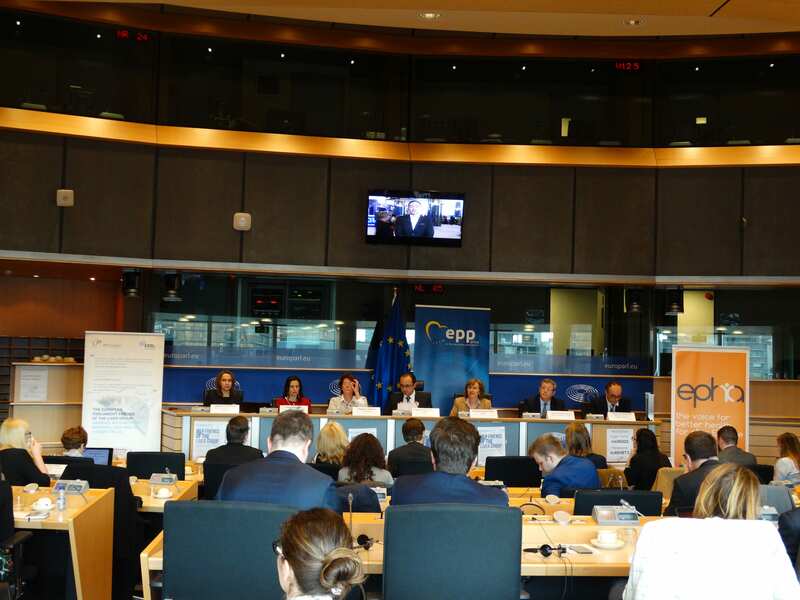 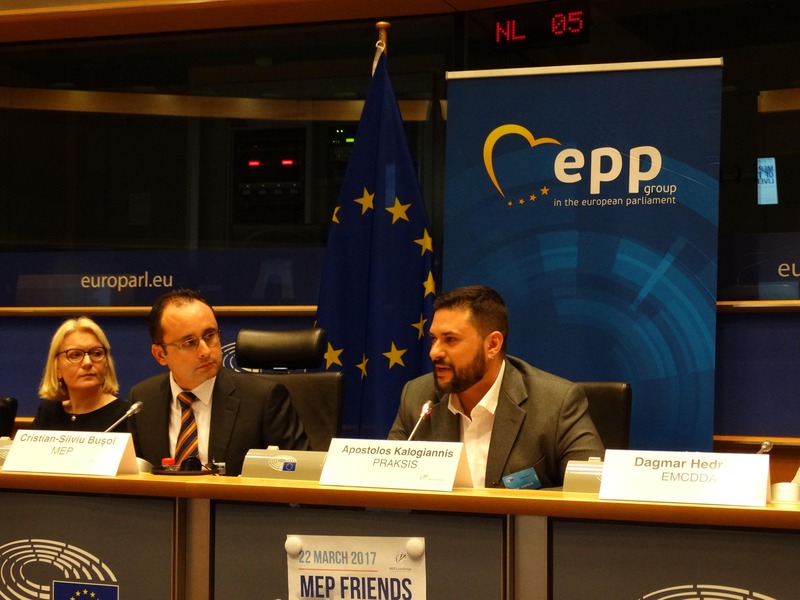 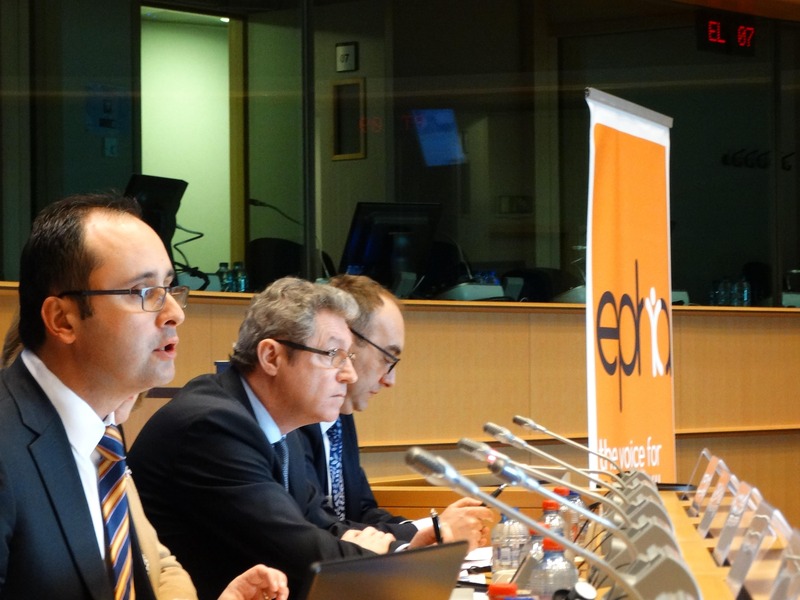 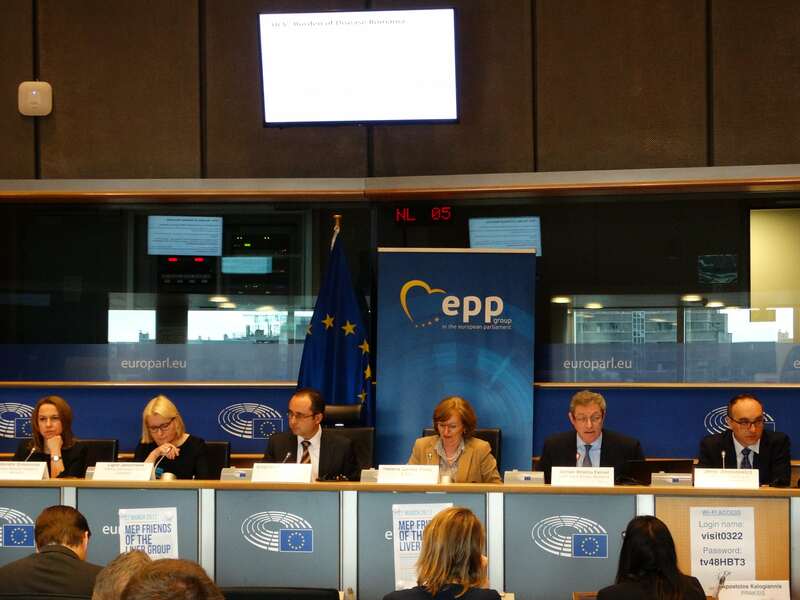 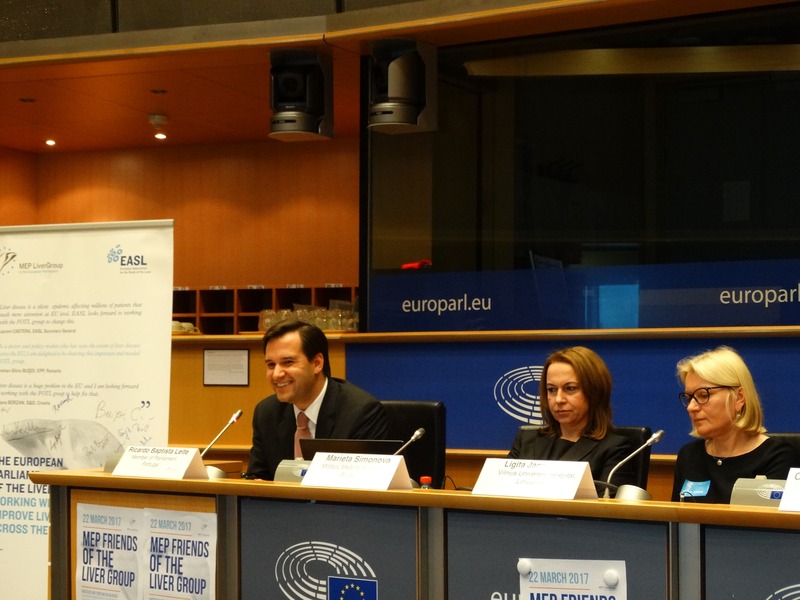 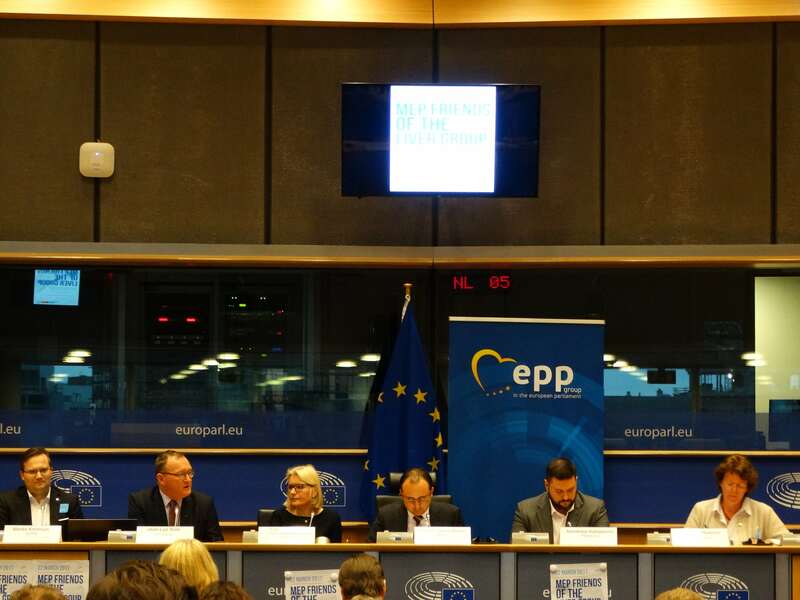 EASTERN EUROPE STILL IN THE FOG: Some Eastern European countries still don’t really know how many of their citizens have hepatitis C, according to an event on the topic organized by the Romanian EPP MEP Cristian Bușoi and the European Public Health Alliance. 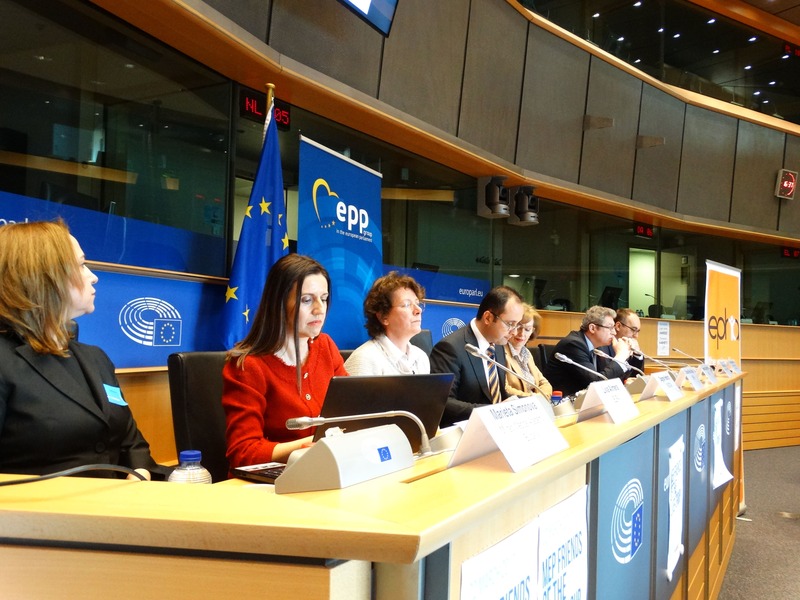 Bulgaria’s latest data from 2000 showed a prevalence of just 1.2 percent in the country of 7 million people, compared with around 2.35 percent worldwide. 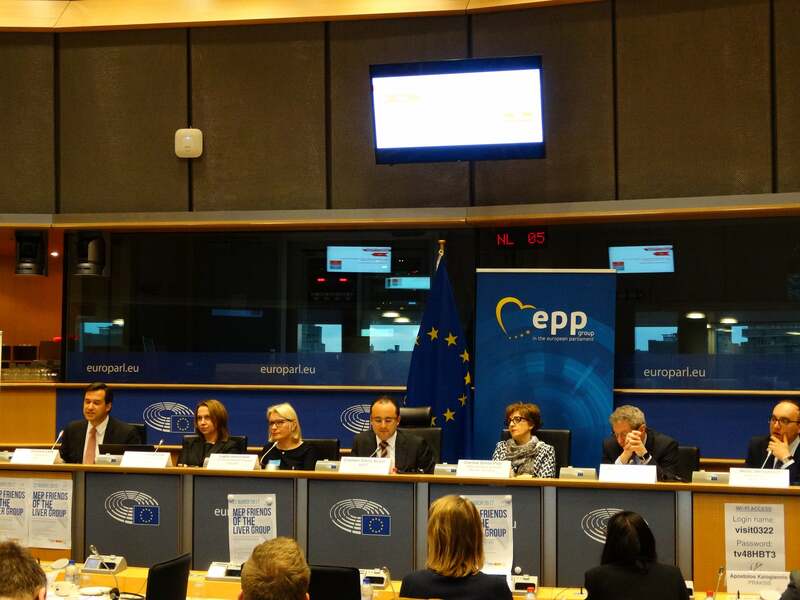 ‘Good price?’ The good news is that Bulgaria, Romania, Poland and Lithuania have started treating patients, with some 6,000 people having received treatment in Poland and Romania last year. 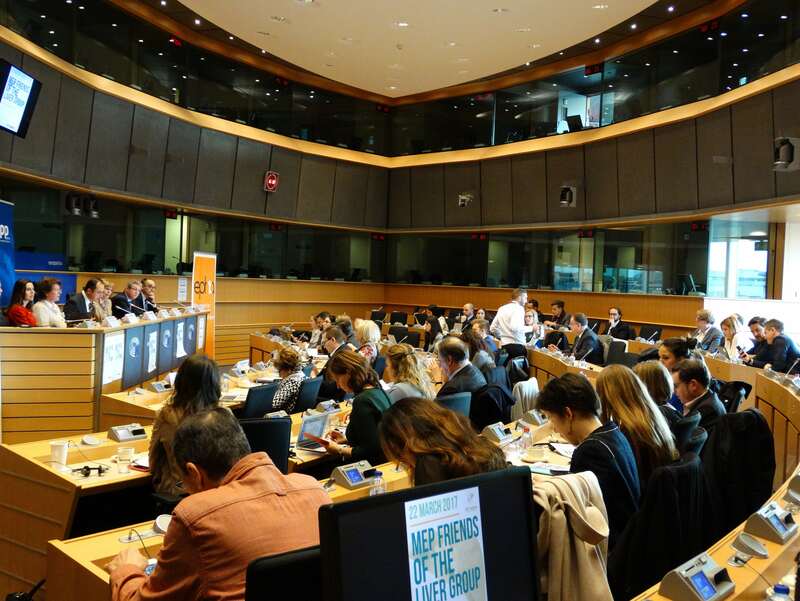 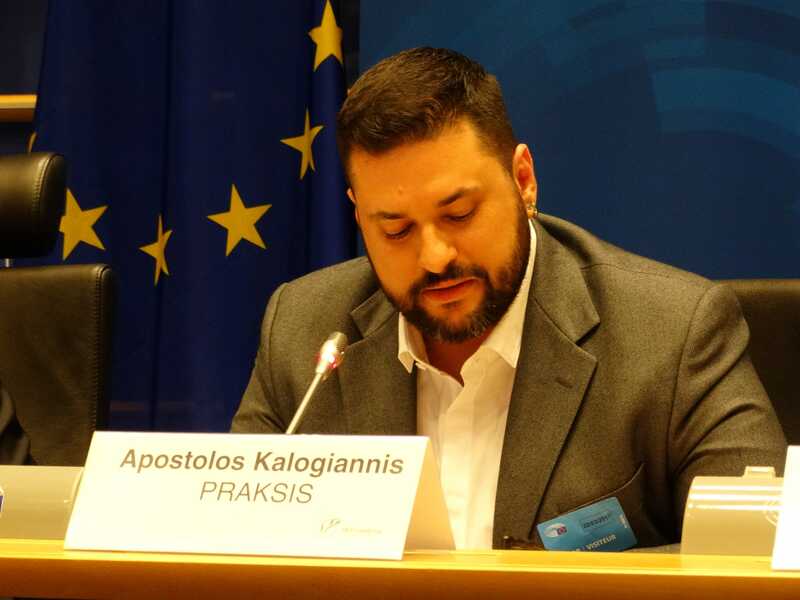 “In 2017, the medium cost for treating one patient is around €11,000, so it’s really a good price,” said Jerzy Jaroszewicz from the Medical University of Silesia in Poland, to some raised eyebrows in the room among those didn’t think it was such a good price. 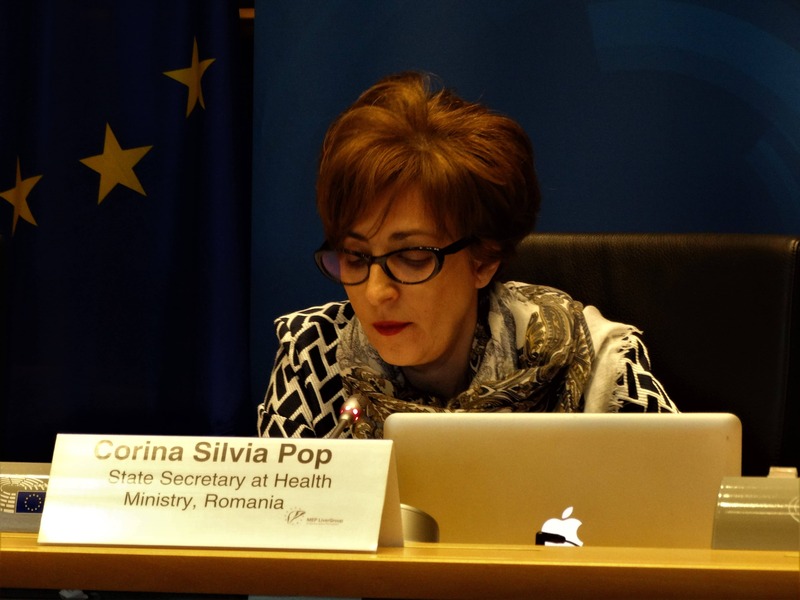 Romania secured a deal with Gilead for Harvoni for this year, said Health State Secretary Corina Silvia Pop, and negotiations for other hep C drugs are still going on with AbbVie and MSD. 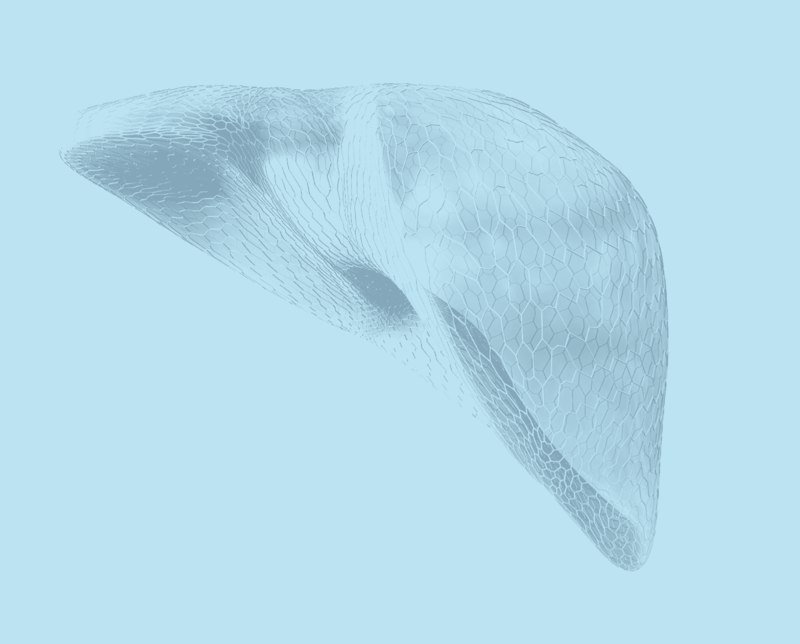 Her ministry is aiming to treat some 10,000 patients this year, doubling the number from last year.